Having a mold problem can be a huge danger to your health. Having mold in your home can cause you to feel sick. Exposure to it can potentially cause respiratory problems and eye or skin irritation in otherwise healthy people. 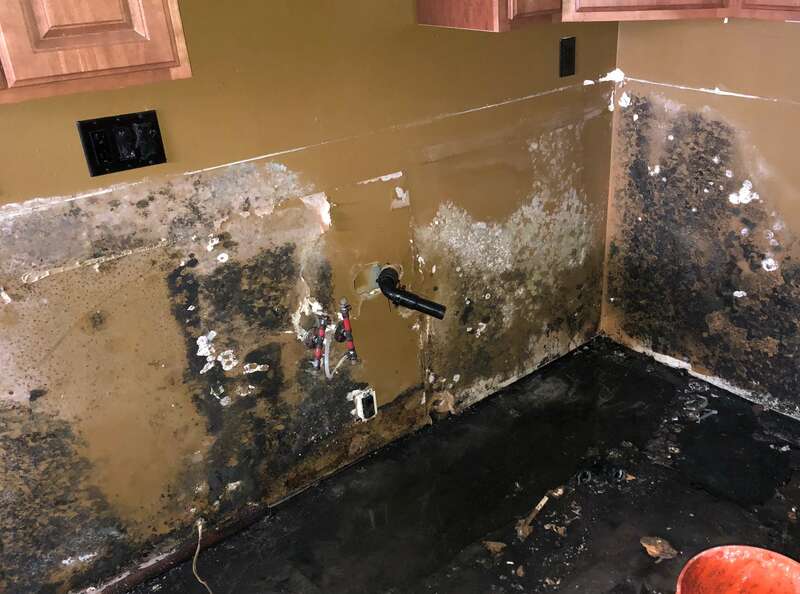 Mold grows anywhere there is moisture, so if you have had any flood or water damage in the past, it’s in your best interest to have your home or business inspected for mold. Mold grows where there is moisture, so if you have had any unresolved water damage, you may potentially have a mold problem. We have the tools and training to handle whatever water damage or mold remediation case you may have. 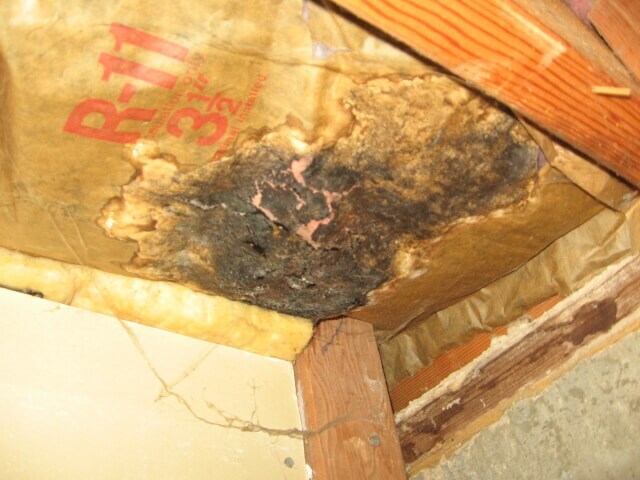 Don’t risk having mold growing behind your walls. Get it taken care of today. 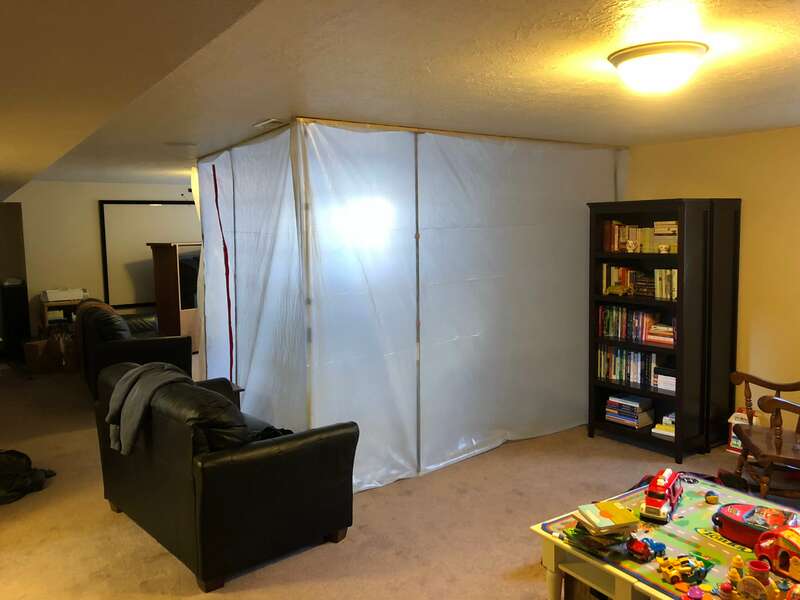 Mold remediation can be difficult without the right equipment. Our team is fully equipped to handle remediation of any kind of mold in your home or business. At RainFire Restoration, our goal is to give you the best quality service we can. In order to do that, we have given our teams the best tools to complete the job. 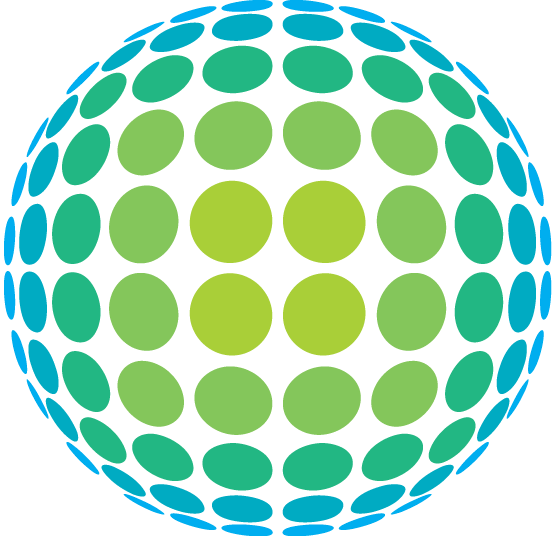 At RainFire Restoration, we are professionals certified by the IICRC to remediate mold from your home or business. We have been well-trained to know exactly how to best serve our customers. Our teams have been remediating mold for a long time. You won’t have to worry about the quality of our work.